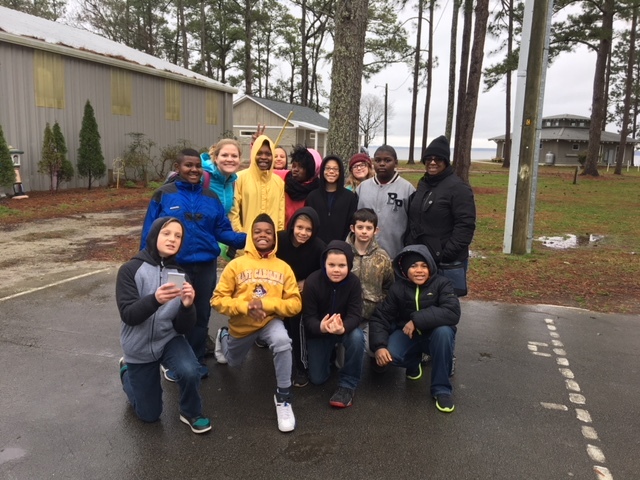 Every year my 5th graders experience the field trip of a lifetime when we go to Camp Don Lee in Arapahoe, North Carolina. 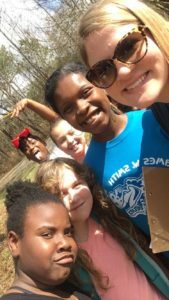 Our students are exposed to hands-on learning to deepen their understanding of the science content that we’ve been learning in the classroom. 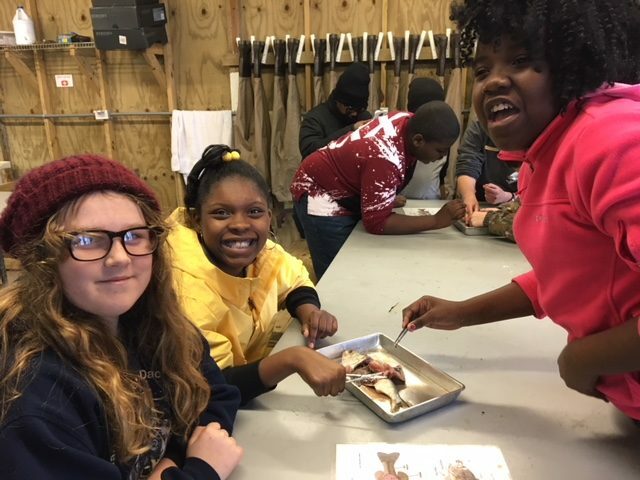 Our kids love dissecting fish, learning about multicellular organisms, digging for insects, and learning about the Neuse River Basin and the impact of humans on our environment. Additionally, students travel through phases of the water cycle while pretending to be a drop of water. Another favorite activity is when students use weather tools to create their own weather forecast. They morph into meteorologists and excitedly present their weather forecast to their peers! 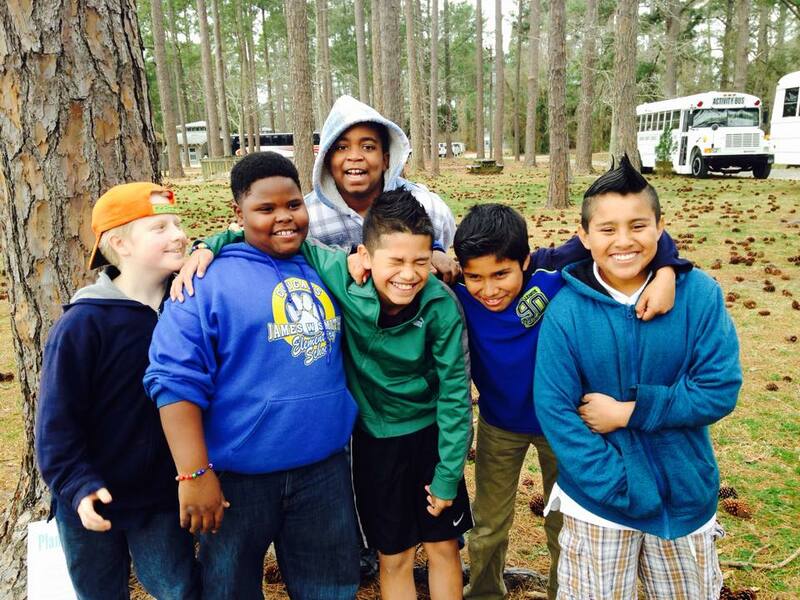 I am grateful for the Camp Don Lee experience and I know it leaves a lasting impact on my students. 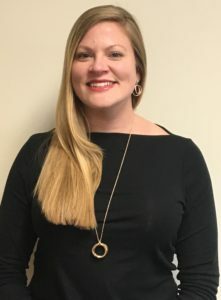 Our kids talk about this field trip for the entire school year and they eagerly beg their parents to send them to summer camp so they can experience even more fun at Camp Don Lee.